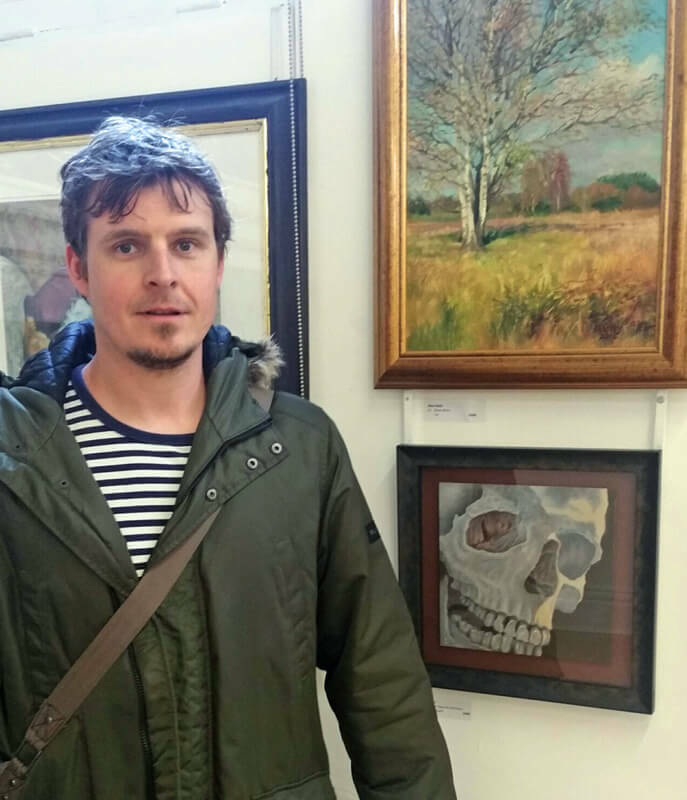 My name is Peter Tinkler and I’ve been teaching art classes in one form or another since 2010. It has become apparent to me that Birmingham needs more outlets for those people who want to draw and paint, specifically oil based painting, but certainly not exclusive to it. My approach to teaching is based on flexibility, sharing what I’ve gathered about drawing and painting over the years, and variety. The main aim is to enjoy the process of creativity without the fear of making mistakes. In fact mistakes are encouraged early on and often as they universally lead to discoveries and insight. Even the Great Masters had to learn to paint, and yes, they certainly made plenty of mistakes along the way. For such a large, vibrant, and culturally rich city as Birmingham, it’s surprising that there is not a wider availability of art courses. Courses that cater for drawing in various media like charcoal and pastel, painting in oil, acrylic, ink, and watercolour. That’s why I have begun new courses that look to explore each of these in as much depth as possible, but without the academic rhetoric or complicated jargon, and with hands-on advice, constructive critique, and demonstrations. Art doesn’t have to be intimidating. My aim is to make it accessible, rewarding, and enjoyable, in a relaxed, friendly atmosphere. 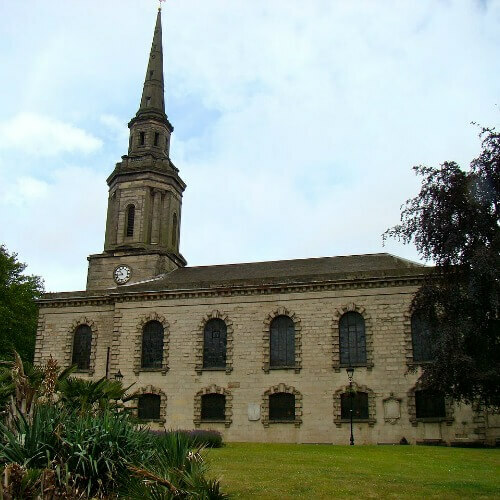 The venue itself is in the picturesque area of the Jewellery Quarter, in the beautiful church of St Paul’s, where you are treated to stunning 18th century architecture as a backdrop to your painting and drawing lessons. The church is a Grade I listed building and was designed by Roger Eykyns of Wolverhampton. Building began in 1777, and it was the local church of Birmingham’s early manufacturers Matthew Boulton and James Watt.